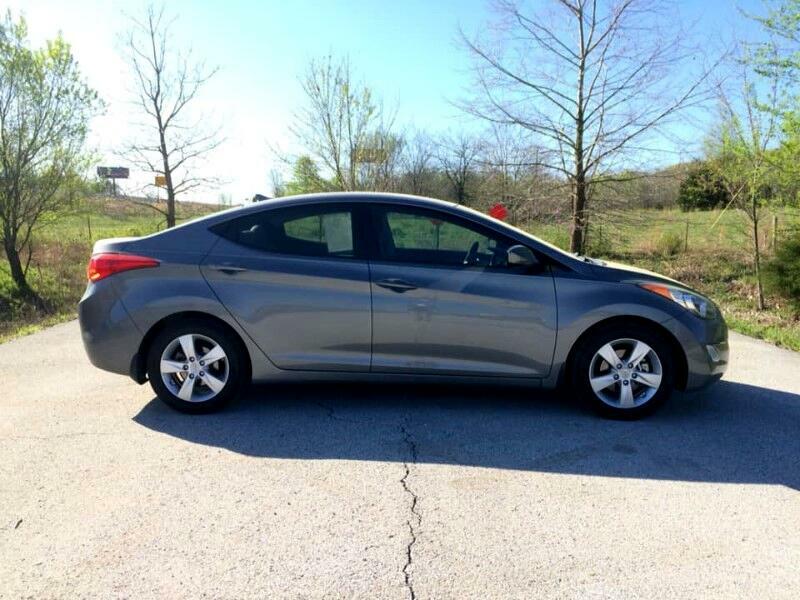 THIS IS A 2013 HYUNDAI ELANTRA GLS ONE OWNER CLEAN CARFAX LOCAL CAR. THIS IS A SHARP LITTLE CAR THAT RUNS AND DRIVES AS IT SHOULD ALONG WITH GETTING GREAT GAS MILAGE. IF YOU ARE LOOKING FOR A GREAT LITTLE CAR THAT WON'T BREAK THE BANK, THIS WOULD BE THE ONE.